“The Six Thatchers” is the new episode’s title and it marks the first new episode of Sherlock since the hit series’ 2015 Christmas special, “The Abominable Bride.” In fact, the Sherlock Series 4 premiere arrives nearly two years after the end of the show’s third season. 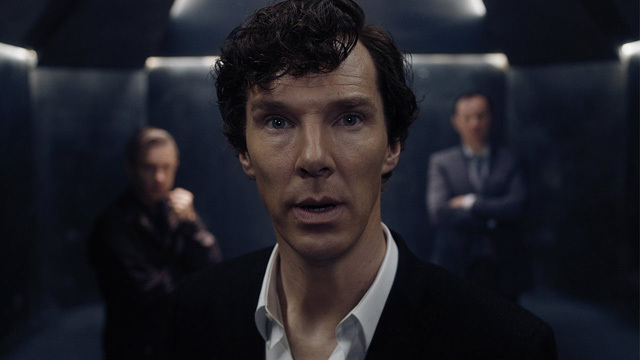 The title of the Sherlock Series 4 premiere is almost certainly a reference to Sir Arthur Conan Doyle’s 1904 short story “The Adventure of the Six Napoleons” (later collected in The Return of Sherlock Holmes), swapping the French revolutionary with a more recent political figure. The original story follows Holmes and Watson as they investigate a series of crimes tied to smashed statues. You can read the full text by clicking here. Promising laughter, tears, shocks, surprises and extraordinary cases, it was announced previously that series four will begin with the nation’s favourite detective, the mercurial Sherlock Holmes, back once more on British soil – as Doctor Watson and his wife, Mary, prepare for their biggest ever challenge – becoming parents for the first time. 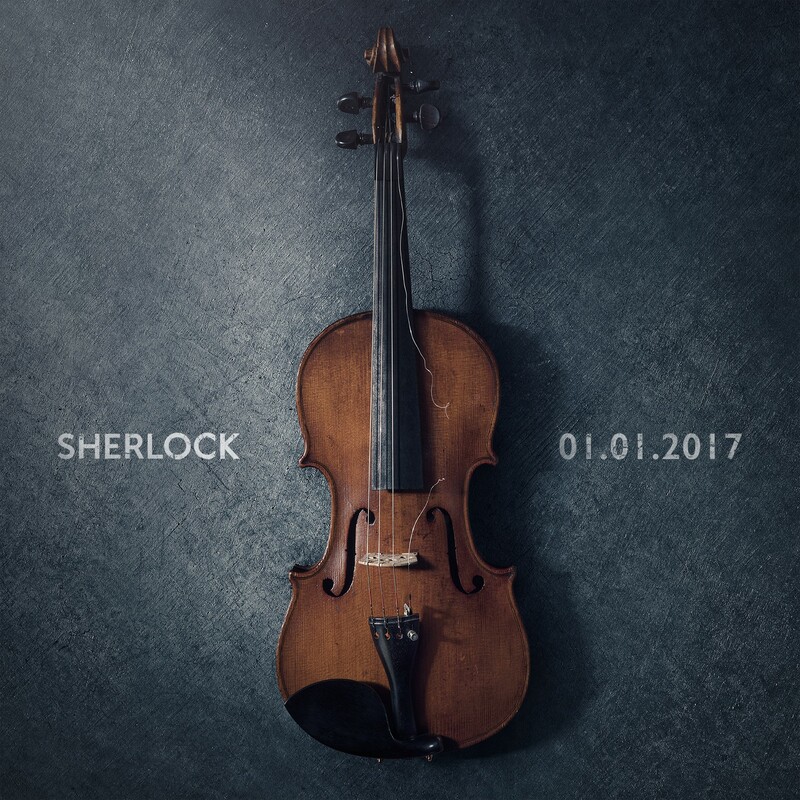 The Sherlock Series 4 premiere is also coming to Masterpiece on PBS in 2017.